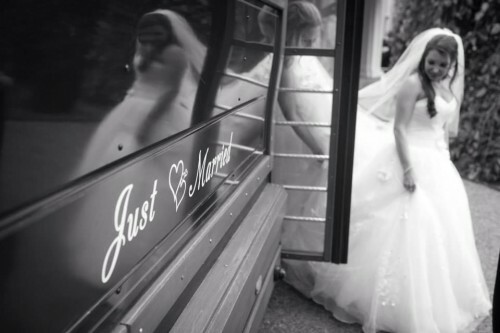 For the couple who is looking for more than just a vehicle for their wedding day, ROCKSTAR LIMO is the premier transportation provider. 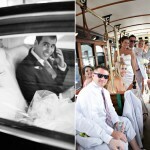 We not only have vehicles that match your style, we deliver service beyond your expectations. 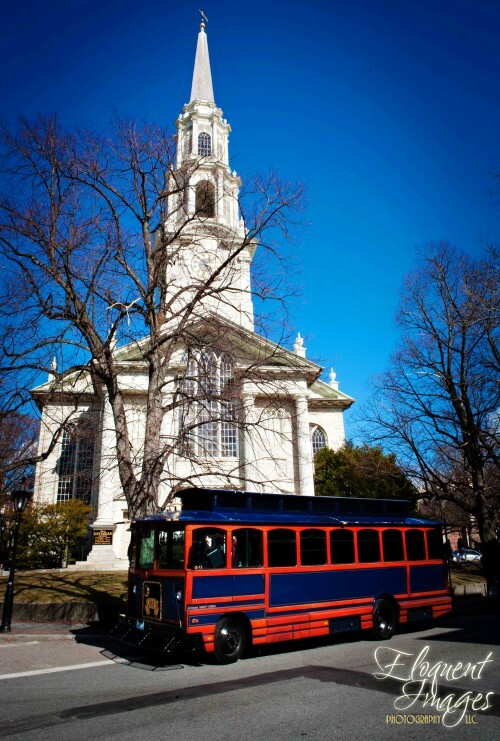 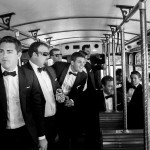 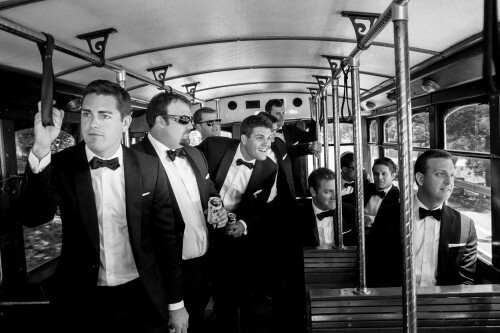 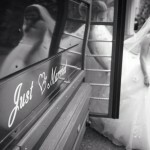 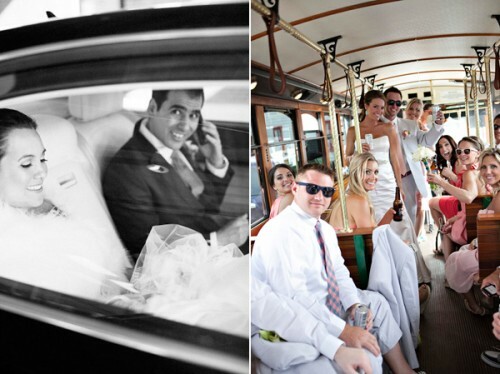 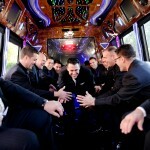 Our diverse fleet can accommodate all of your wedding transportation needs. 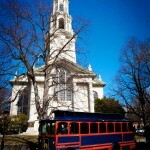 Serving New England & Beyond!